MORE than a dozen women, some on murder charges and one in a high-profile fraud case, were among the scores of prisoners who came to court to determine the status of their cases as part of the Judiciary’s criminal case flow management initiative. Some 47 men and women, in capital and non-capital cases, appeared before Justice Gillian Lucky in the Sixth Criminal Court, yesterday, as part of a project aimed at reducing backlogs in the criminal justice system. This was the third batch of prisoners to come to court - last week 55 were accommodated - in response to the Judiciary’s initiative which saw flyers being distributed in the prisons advising them of their options. There were committals from several magisterial districts including Mayaro, Sangre Grande and Arima. Many of them who came to court have already indicated their willingness to plead guilty, although Lucky advised those on murder charges that letters would have to be written to the Office of the Director of Public Prosecutions (DPP), to determine whether a plea to felony murder will be accepted. Their cases were adjourned to October 18, to determine where the depositions in their matters are at and the status of their indictments. 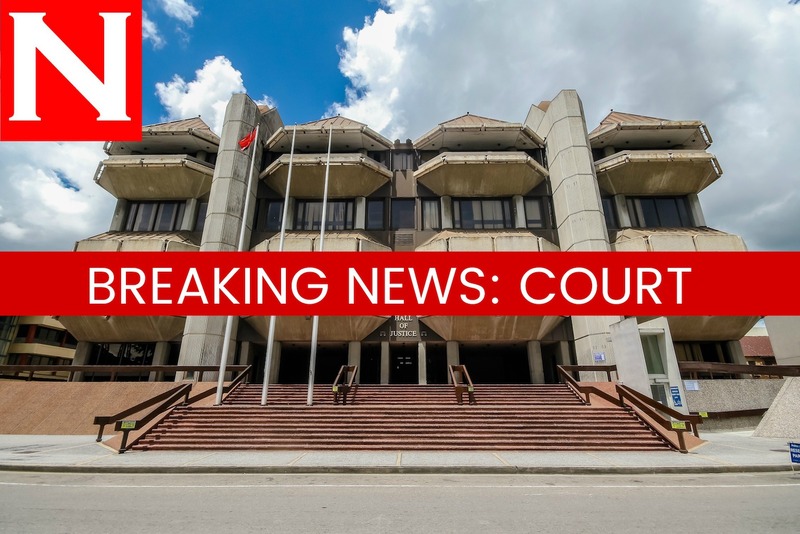 At least two cases were assigned to the fast-track courts which will sit in Port of Spain, San Fernando and Tobago, starting August 2. Reply to "Inmates in court for speedier justice"